Much has been written about the essential skills students will need as they face the challenges of the 21st Century. Skills such as creative thinking, flexible problem solving, collaboration, viewing technology as a research window to the world and enabling students to foster entrepreneurial capacity and an innovative spirit will be essential. It is our responsibility as educators to provide learning experiences to help develop these skills. 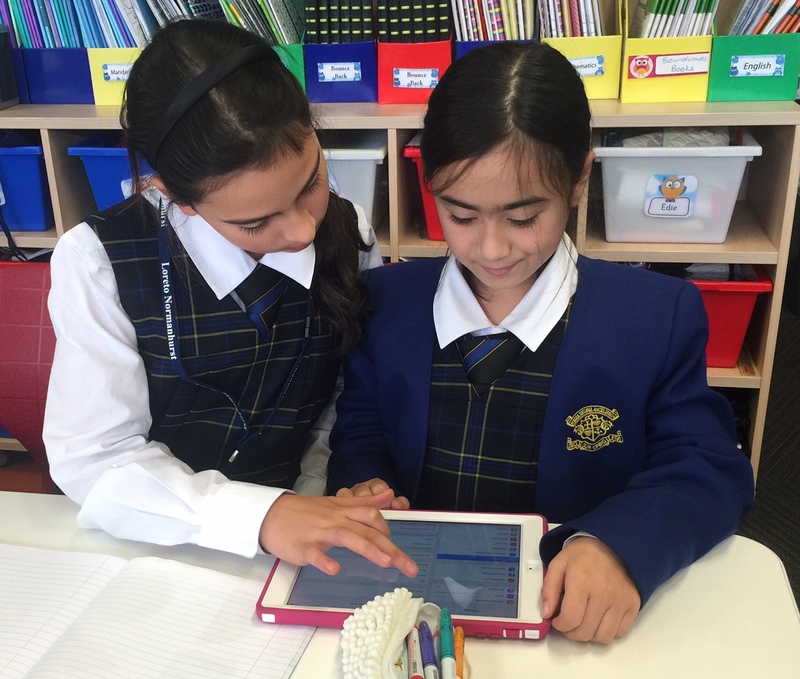 In the Primary School a new initiative is endeavouring to do just that. 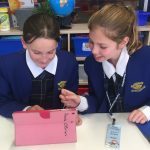 A gruelling interview process and the ability to deliver a well-developed and informative presentation to adults are not necessarily skills we would expect of Primary Students but this is exactly what happened when the idea for the first Loreto Primary School, ‘Tech Angels’ took flight. 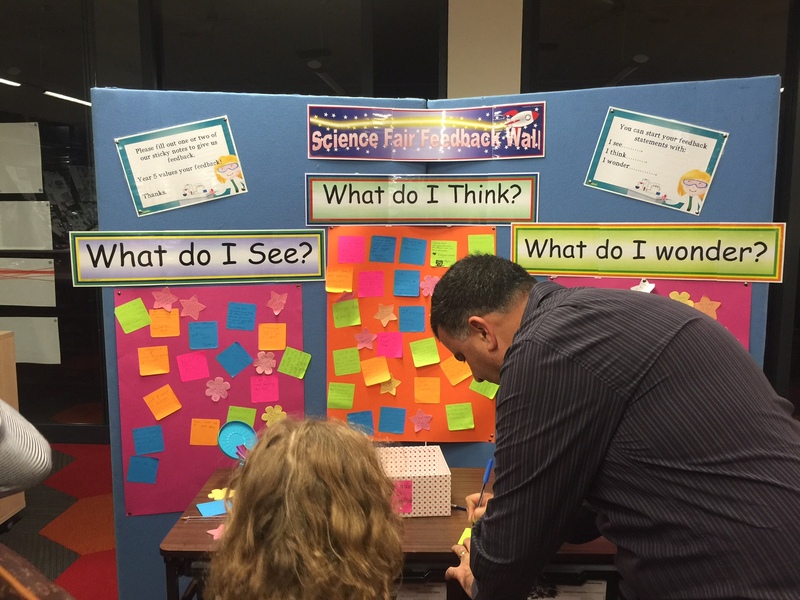 We were overwhelmed with the number of girls who expressed an interest in this new initiative. 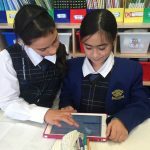 In the interview the girls were asked to demonstrate their ICT skills, to uncover online applications and show how they would benefit the Primary School and why they think they have the necessary skills to become a ‘Tech Angel.’ Also of vital importance was the ability to work as part of a team, display creativity and ideas to drive innovation and of course have the necessary technological skills. The interviewers were very impressed with the presentations and 11 Tech Angels were presented with their wings and a flight commander lanyard. After the highly successful ‘Club Kidpreneur’ experience in 2015, we have decided to continue this wonderful program again. 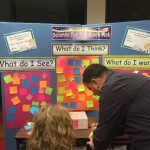 It is a program that helps children discover their entrepreneurial spirit and gain an understanding of social responsibility. It also fosters a sense of confidence, resilience and financial literacy amongst the girls. 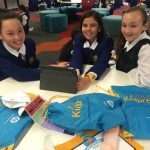 The challenge takes girls through a real life business experience that encourages creativity and imagination. The students are led by teacher mentors along a ‘Ready, Set, Go’ process which captures the essence of the entrepreneur in each of them. 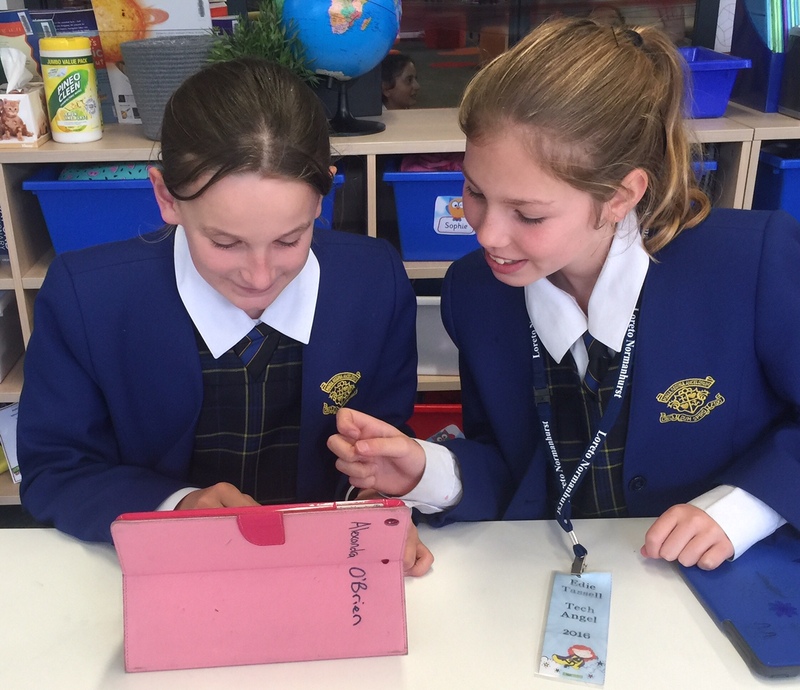 The girls are placed in teams of three from within their House groups and each week are guided and assisted through the steps needed to bring their initial ideas of a product or service to a market day stall. 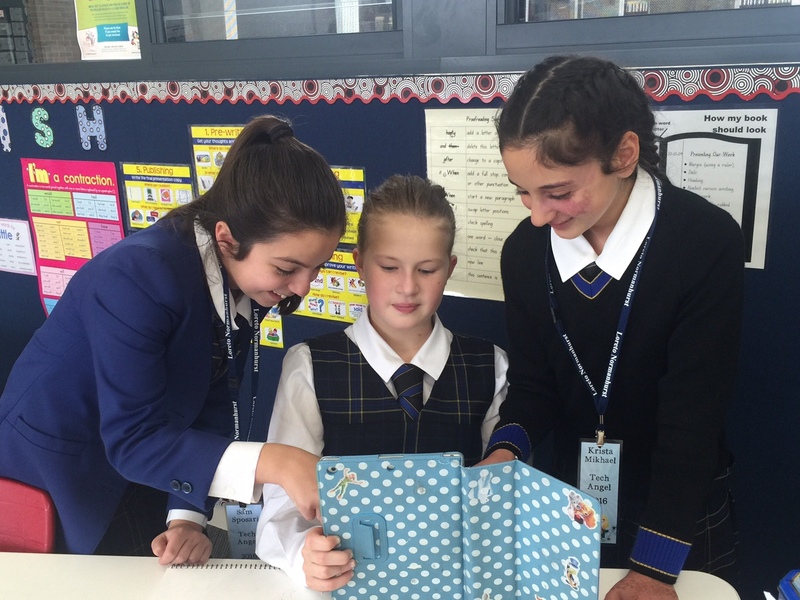 The challenge is for students to pay back their business costs ($25) and donate all profit to a charity. 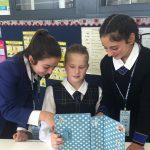 Last year we donated $2,600 to the Bursary Fund – for young women from families in necessitous circumstances who cannot afford a place at Loreto Normanhurst. 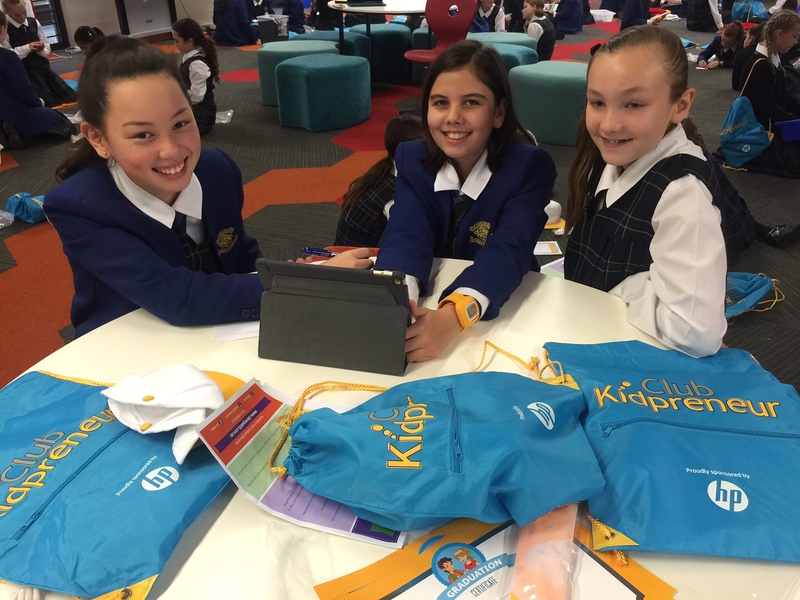 Kidpreneur 2016 was launched this week and the girls can hardly contain their excitement. 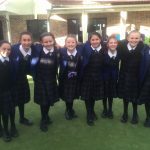 At Loreto, we aim to develop girls who have a strong sense of who they are and a willingness to make a unique contribution to the world. This is developed by having a well-rounded education and the opportunity to experience a wide range of learning experiences. 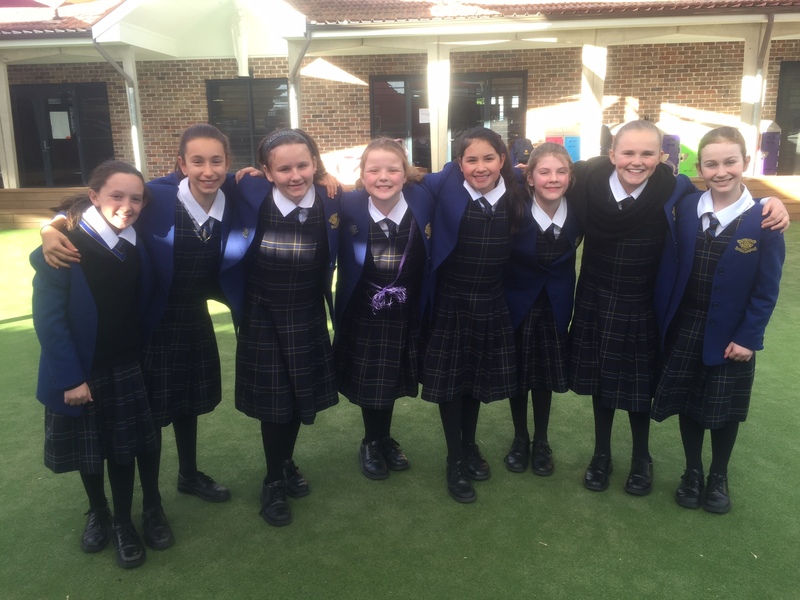 Over the coming months the girls will have the chance to take part in a variety of events including the Principal’s Spelling Bee, the Public Speaking competition, the Evening of Eminence, RoboCup and Loreto’s Got Talent, just to name a few. Lunchtime Clubs continue to be highly sought after. The addition of a Primary Enrichment teacher has seen the girls crafting Shakespearean inspired monologues and soliloquies based on the study of ‘A Midsummer Night’s Dream’. It has been wonderful to watch the girls grow and flourish this year and take on challenges with confidence and gusto. In the second year of the Primary School the sense of community and belonging to this wonderful school is as strong as ever.